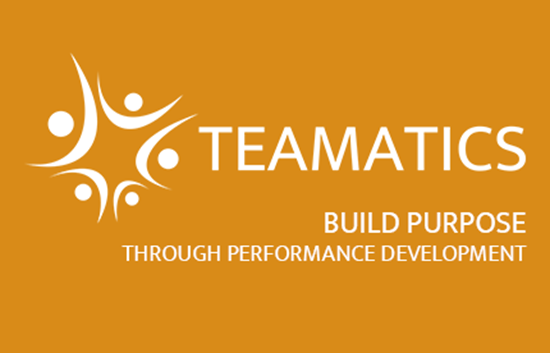 Teamatics is a Performance Development platform that helps you nurture a sense of purpose by facilitating the growth of your team members. We align individual strengths, interests and passions with organizational needs to provide team members with visibility into opportunities for development in their current job and for advancement within your organization. This results in employees that are more engaged, more productive and much less likely to look elsewhere for growth opportunities. 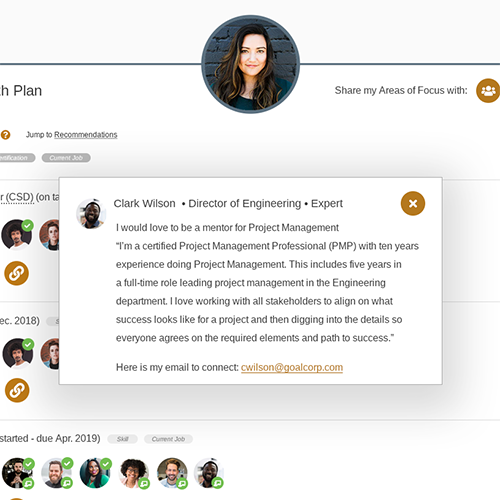 We help your team members reflect on their strengths, interests and passions. 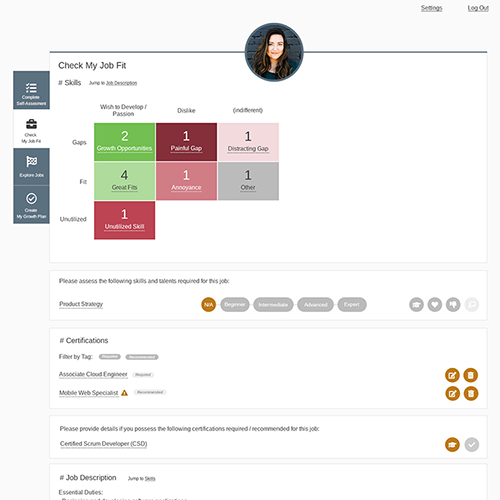 With these insights, your people begin to build career growth plans to focus their development efforts and connect to the internal and external resources that will contribute to their successes. We help you provide team members with clear visibility into the opportunities for development within your organization. 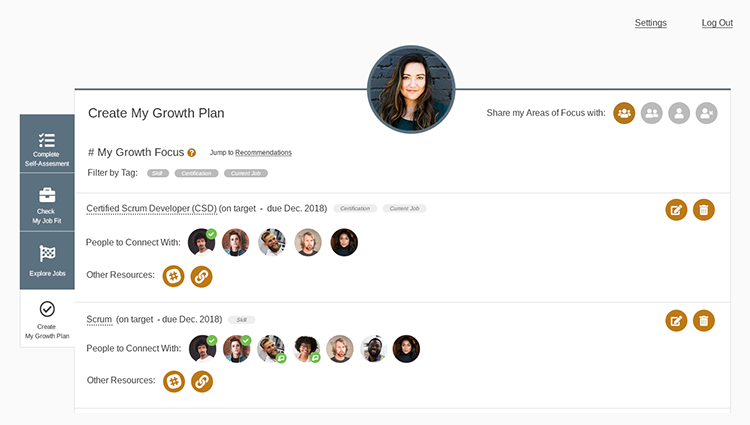 This enables your people to discover how their strengths, interests and passions align with organizational needs so they can create personal roadmaps for growth and set goals that help them focus on the next milestone. 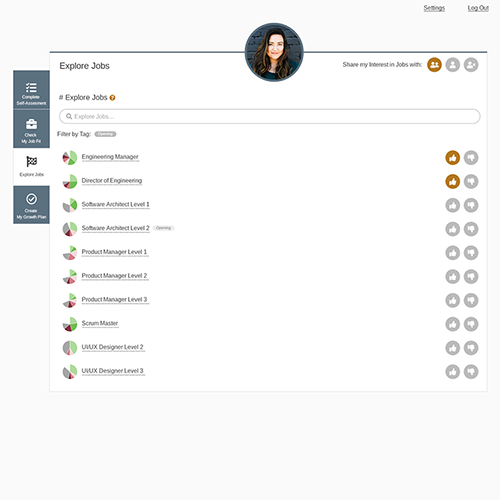 We help you provide transparency into the requirements of every job, through accessible job descriptions and skill proficiency requirements. 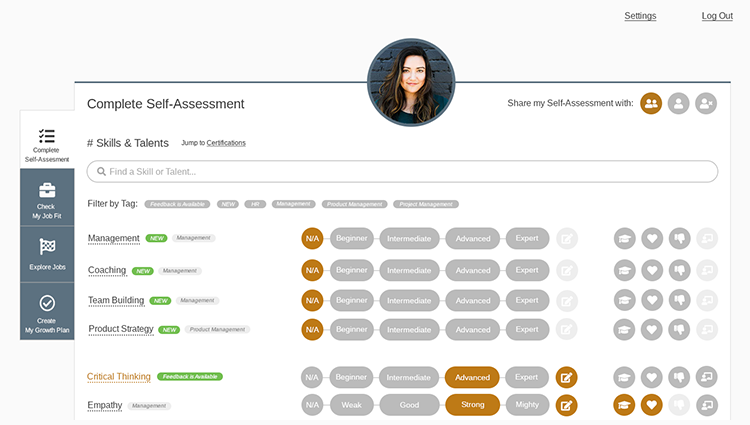 This enables your team members and their managers to identify areas in their current role where skill development will lead to better performance. Teamatics's ConnectWise Manage Integration is certified via the ConnectWise Invent Program. If you need assistance with creating API members or integration setup please send a note to Help@ConnectWise.com and the ConnectWise Manage support team can assist. For any other questions with this integration, please contact the Teamatics team directly to resolve any issues.